Is China Repeating Japan’s Missteps? Bloomberg article highlights the similarities between China & Japan - "China and Japan may seem to inhabit alternative economic universes. After more than two decades of stagnation, Japan is a fading global power that can’t seem to revive its fortunes no matter what unorthodox gimmicks it tries. By contrast, China’s ascent to superpower status appears relentless as it gains wealth, technology, and ambition. Yet these Asian neighbors have a lot in common, and that doesn’t bode well for China’s economic future. The sad case of Japan should serve as a cautionary tale for China’s policymakers. 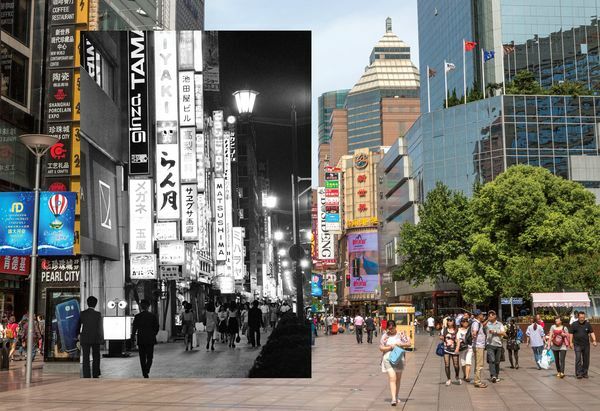 Beijing pursued almost identical economic policies to Tokyo’s to generate its rapid development. Now China’s leaders are repeating the missteps the Japanese made that tanked Japan’s economy and thwarted its revival."